Can Section 179D Incentives Help Businesses Save a Lot of Money? 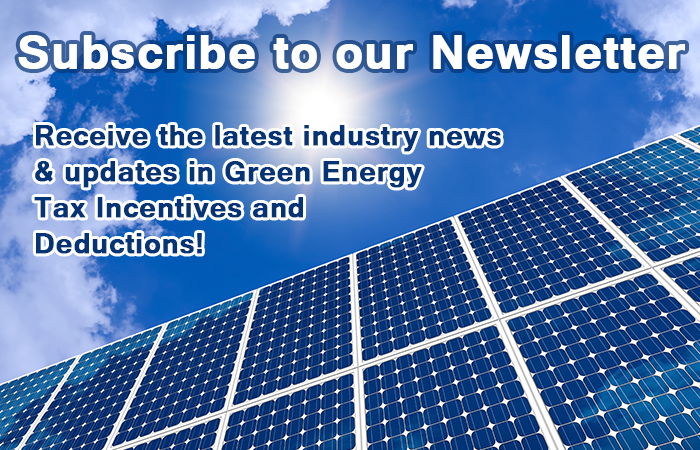 Subscribe now and avoid missing out on important industry updates! Section 179D Tax Deduction – Are You Missing Out?